Sepsis Alliance is happy to share our November newsletter. This monthly newsletter gives you a small taste of what is happening at Sepsis Alliance. Keep reading to learn about our latest news, upcoming webinars, events, and more. We are proud to announce our new partnership with the National Association of Emergency Medical Technicians (NAEMT) to combat sepsis and help save lives. As many as 87% of sepsis cases originate in the patient’s community. 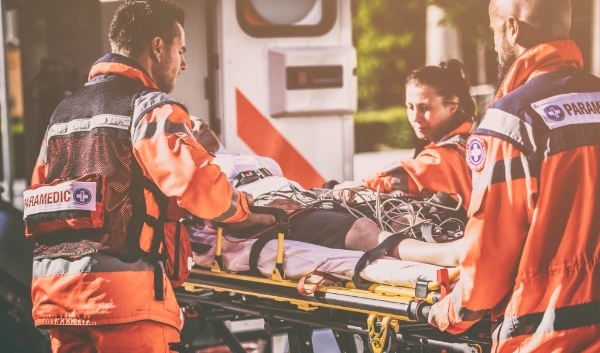 EMS and prehospital practitioners are often the first medical providers to reach these patients. They transport as many as 50% of patients with severe sepsis who arrive at the emergency department. Through our partnership, we will provide first responders with the knowledge to recognize sepsis, begin the appropriate treatment, and save lives. Sepsis Alliance will provide sepsis educational tools and resources, including Sepsis: First Response, a training module, to EMS and prehospital practitioners via a webpage on www.naemt.org. Did you know that shopping on amazon.com, especially during the holidays, can benefit Sepsis Alliance? There are two easy ways that your purchases can support Sepsis Alliance, at no additional cost to you. November is National Family Caregivers Month. 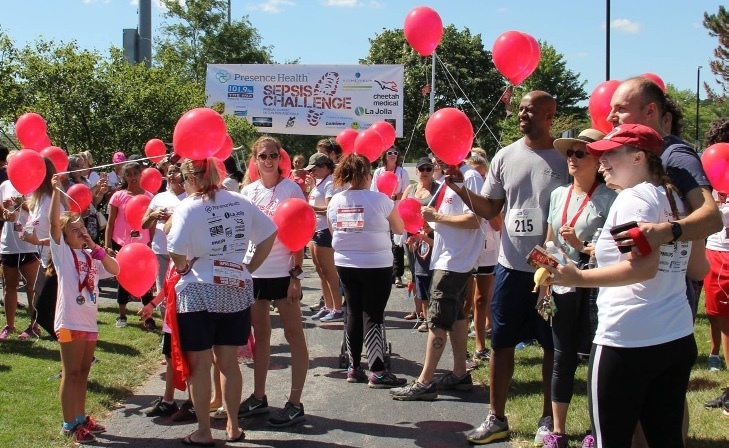 Sepsis Alliance recognizes and thanks the more than 40.4 million Americans who dedicate their time, energy and hearts to caring for a loved one. Later this month, we will release a guidebook to help family and friends of sepsis patients and survivors navigate this complex journey. 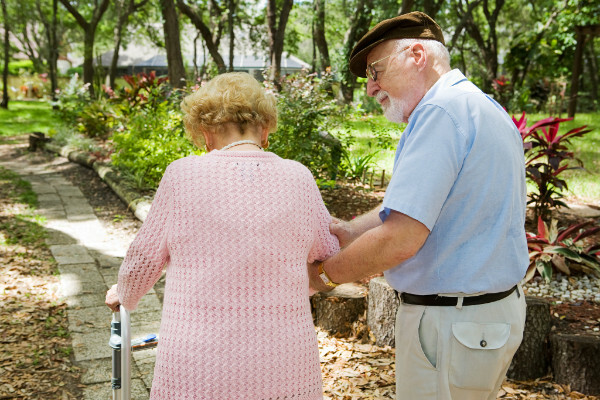 This month, take the time to care for the caregiver in your life. This webinar will delve into several case studies with a focus on adult and maternal sepsis. Each case will be presented, including a review of the patient’s progression, and followed by a discussion on best practices and potential opportunities to improve care. The patient perspective and experiences will also be shared. This will be an interactive session with polling questions and a live chat feature. This session will review the significance of early detection and intervention for sepsis. Emergency room and inpatient sepsis screening, and nurse-driven protocols will be presented. The similarities and differences will be discussed. Learn about some of the latest innovations in sepsis diagnostics and treatment from Accelerate Diagnostics, La Jolla Pharmaceuticals, and Edwards Lifesciences. Accelerate Diagnostics will discuss the role that fast diagnostics for bloodstream infections play in expediting treatment of patients. La Jolla Pharmaceuticals will discuss the role of GIAPREZA in treating patients with septic or other distributive shock. Edwards Lifesciences will present about their patient-focused medical innovations for critical care monitoring. This past month Sepsis Alliance was saddened to learn of the passing of Paul Allen, Microsoft co-founder and owner of the Seattle Seahawks. He passed away from septic shock, which resulted from non-Hodgkin’s lymphoma. 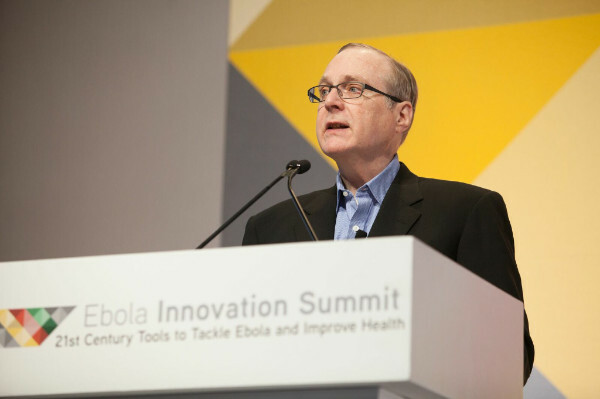 To read more about Paul Allen and the connection between cancer and sepsis, click here. Sepsis Alliance is excited to welcome our newest Advisory Board Member Hallie Prescott, MD, MSc. 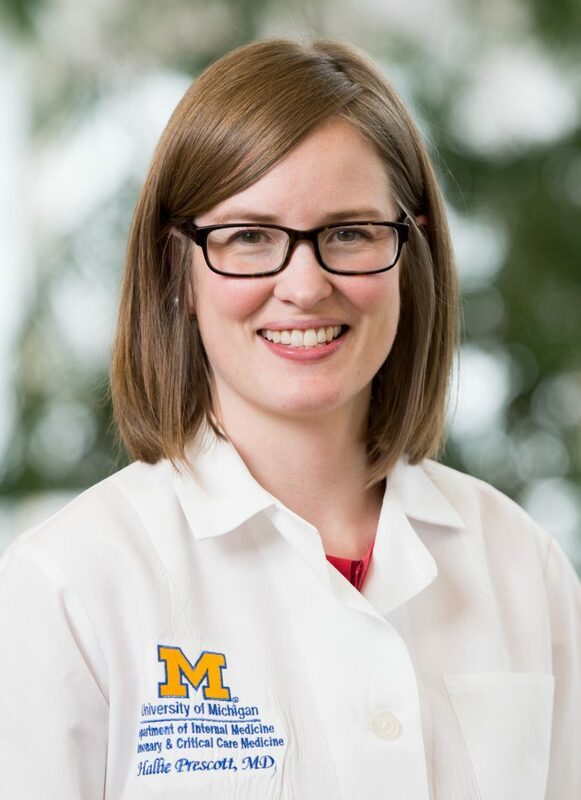 Dr. Prescott is a member of the award-winning University of Michigan Post ICU Longitudinal Survivor Experience (UM-PULSE) team. UM-PULSE was named a 2018 Sepsis Hero for their work in post-sepsis care. Dr. Prescott is the Vice Chair of the Surviving Sepsis Campaign Guidelines and a council member of the International Sepsis Forum. To read more about her, click here. October 2nd is World MRSA Day: What is MRSA? Next Next post: Natalie Q.